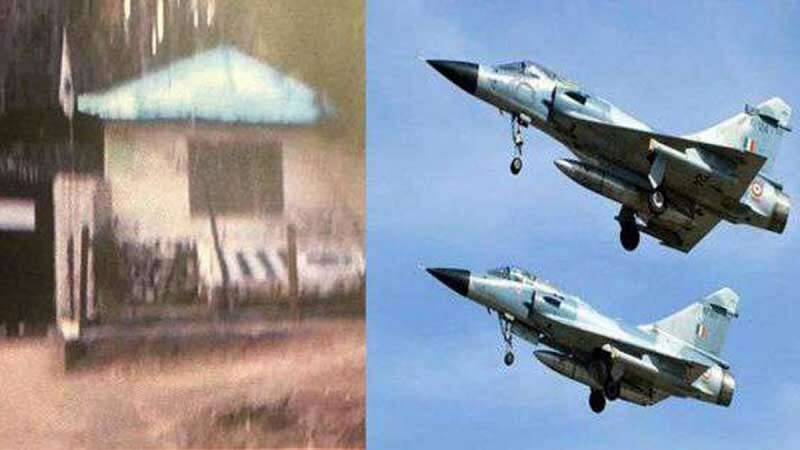 New Delhi : The biggest training camp of terror group Jaish-e-Mohammed has been demolished by the Indian Air Force military jets in Balakot. 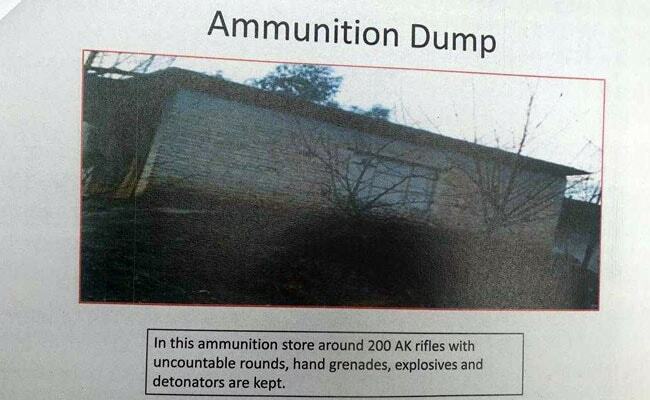 The camp was spread in an area of around six acres at Balakot across the Line of Control. 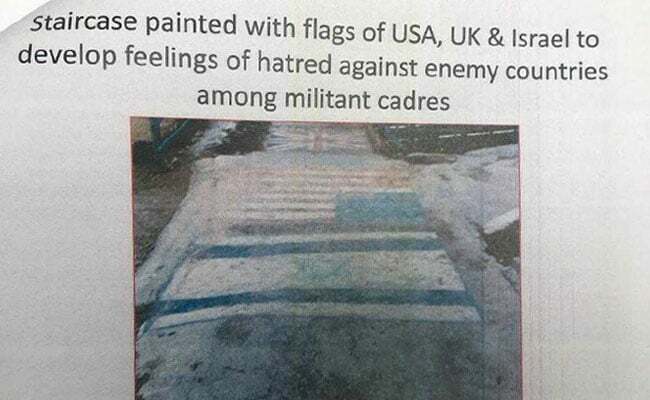 The government sources have now released pictures of the terror camp that contained accommodation for over 600 people, large halls and dormitories. 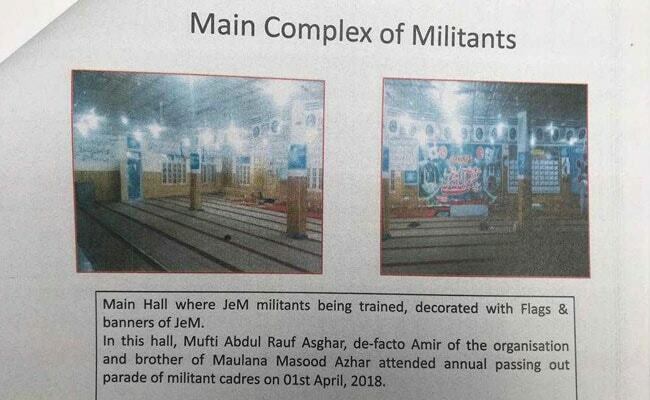 As per released information, the training camp was constructed in 2003-04. "Afghan war veterans, who fought against the USSR, were recruited as trainers to provide military training to youth of Pakistan," the text accompanying the photos reads. 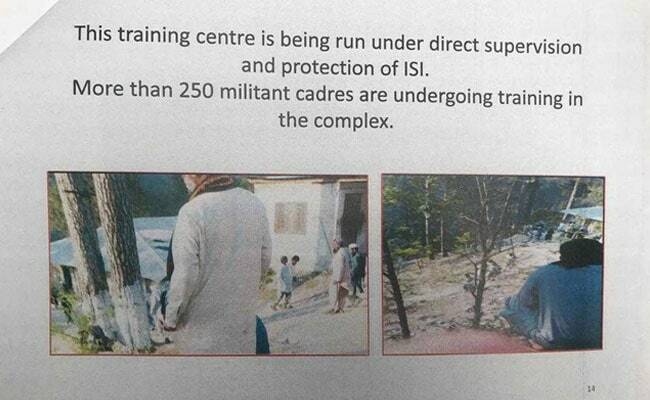 According to sources, the training camp was running under the direct supervision and protection of ISI. 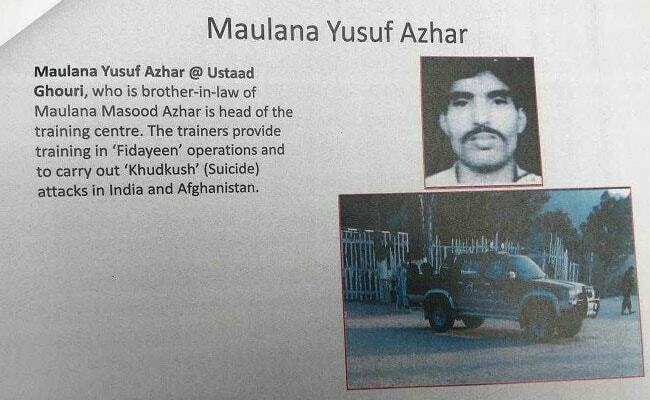 The facility was headed by Maulana Yousuf Azhar, or Ustaad Ghouri, the brother-in-law of Jaish-e-Mohammed chief Masood Azhar, who was killed in today's air strikes. 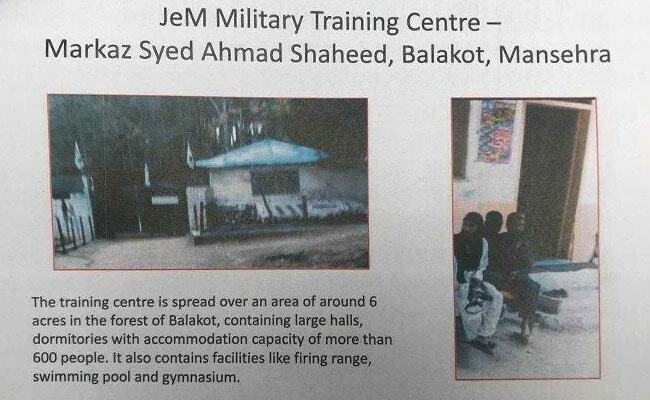 Nearly, 250 terrorists were being trained for a fidayeen attack inside the terror camp.